Joanna Shea O’Brien received an M.F.A. from Columbia University in nonfiction writing and a B.A. from Marymount University in English Literature. She was an interviewer for the September 11, 2001 Oral History Narrative and Memory Project, and has presented her work on that project at the Columbia Center for Oral History Summer Institute. 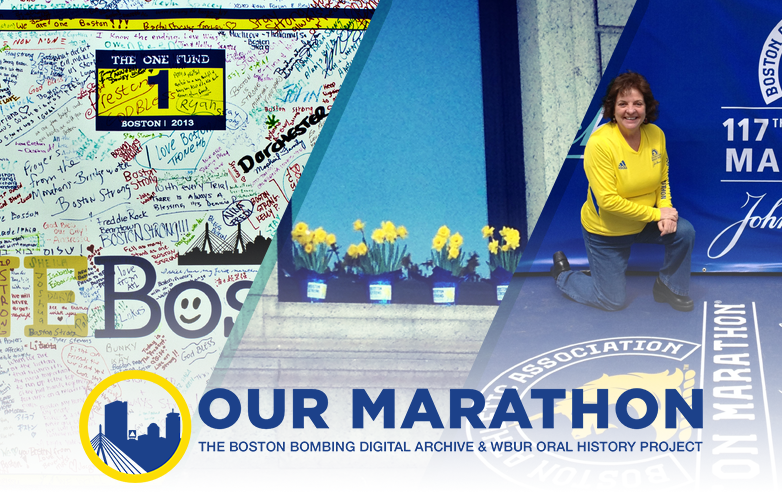 She worked as an oral historian for the Our Marathon WBUR Oral History Project. 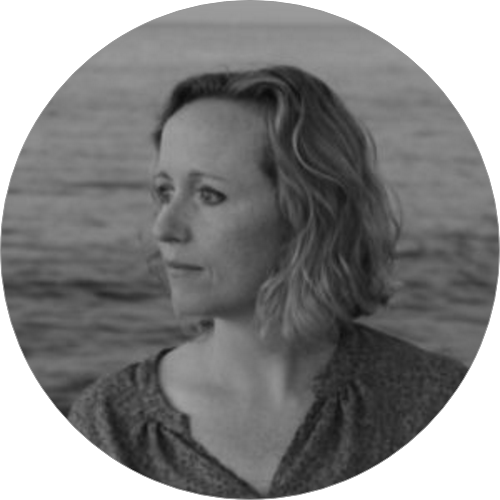 Joanna has worked in communications and research for United States Senator Edward M. Kennedy, Ambassador Caroline Kennedy, the International Rescue Committee, the Peace Corps, the JFK Library Foundation and the Boston Women's March for America. 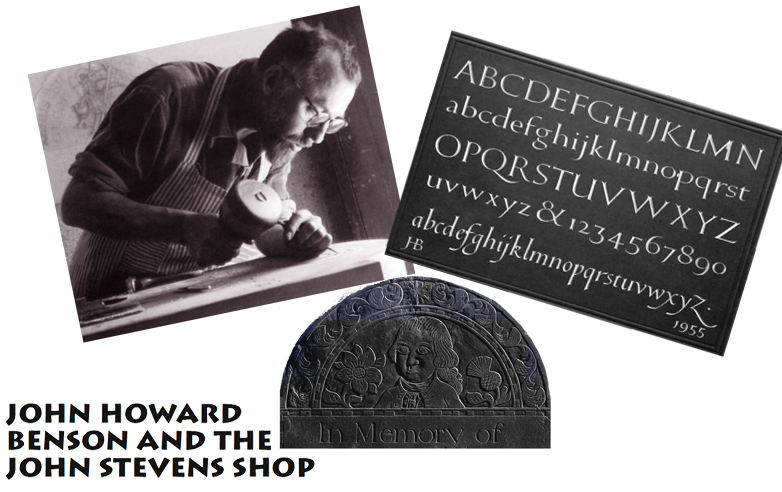 Her writing has been published in America and Letter Arts Review, at the 17th International Oral History Association Conference and at Beth Israel Deaconess Medical Center online. Joanna is on the steering committee for the John F. Kennedy Library Foundation’s New Frontier Network, is a founding member of Winchester for Peace and is on the leadership team for the Neighborhood Cooperative Nursery School. 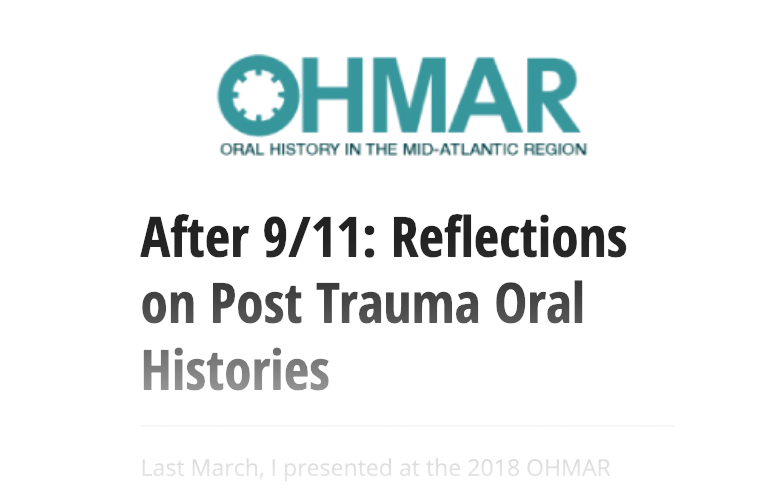 After presenting at the 2018 Oral History Mid-Atlantic Region Annual Conference, Joanna reflected on the nature of oral history in post-trauma settings for the OHMAR blog. 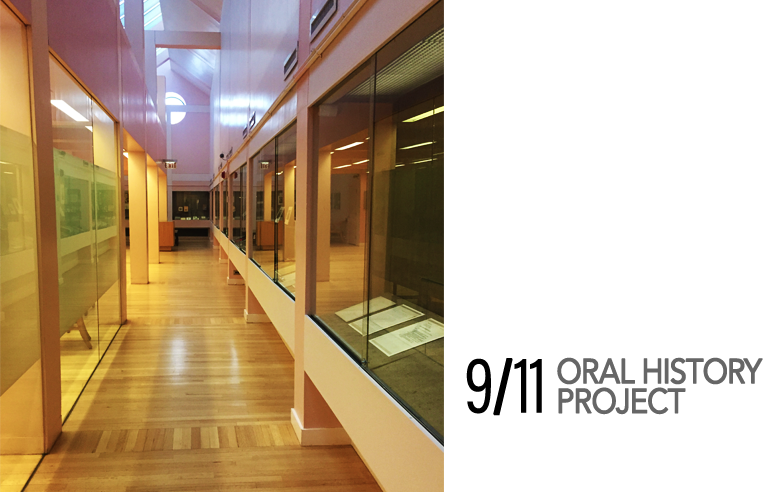 The Columbia Center for Oral History Archives has over 600 oral history interviews that were conducted in the days, months and years following September 11, 2001, includingThe September 11, 2001 Oral History Narrative and Memory Project. Please note, most interviews are not accessible digitally.